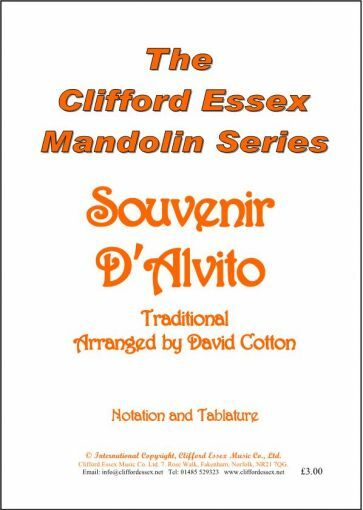 Location: /Sheet music/Mandolin Solos/SOUVENIR D'ALVITO. TRADITIONAL. RECORDED BY JOE BROWN. BEST SELLER. 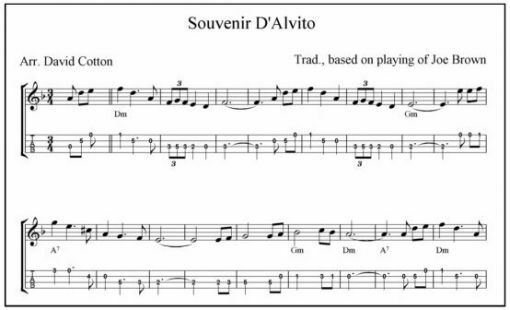 A beautiful piece of music written in notation and tablature. 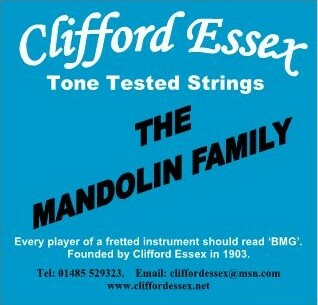 BMG Magazine - The musician's friend.